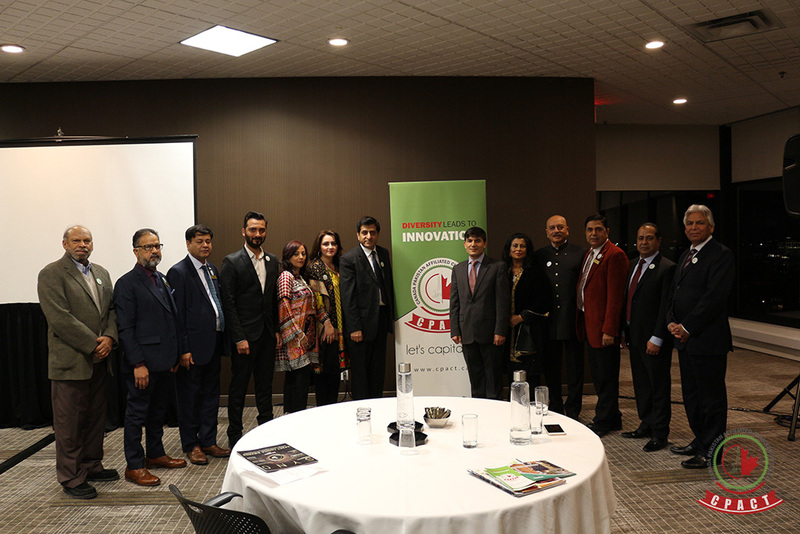 The Acting High Commissioner Muhammad Saleem talked about promoting trade potential between two countries, utilizing the strengths to grow and facilitate different elements for the purpose of trade. 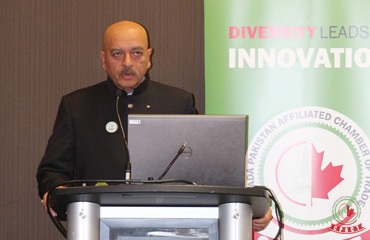 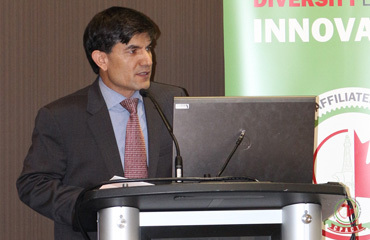 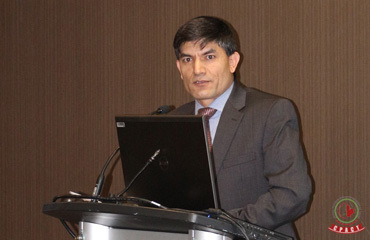 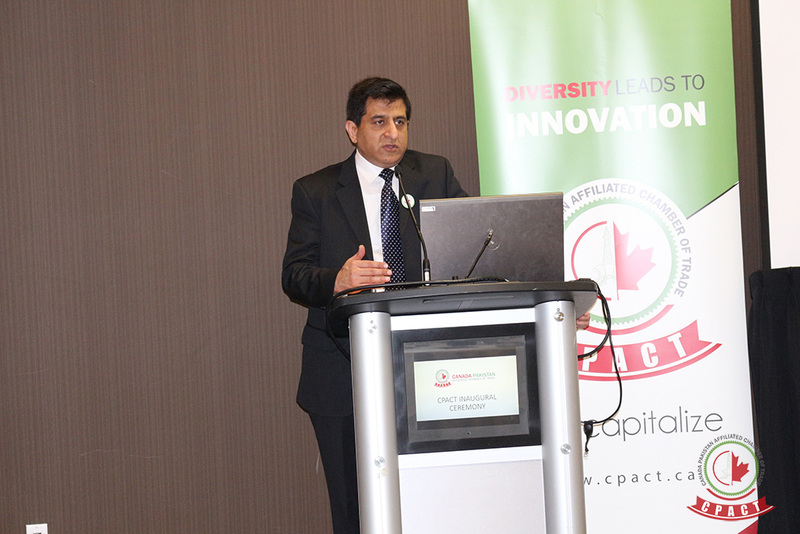 He emphasized that the capacity of both Canada and Pakistan can be used in a beneficial way through the platform of CPACT. 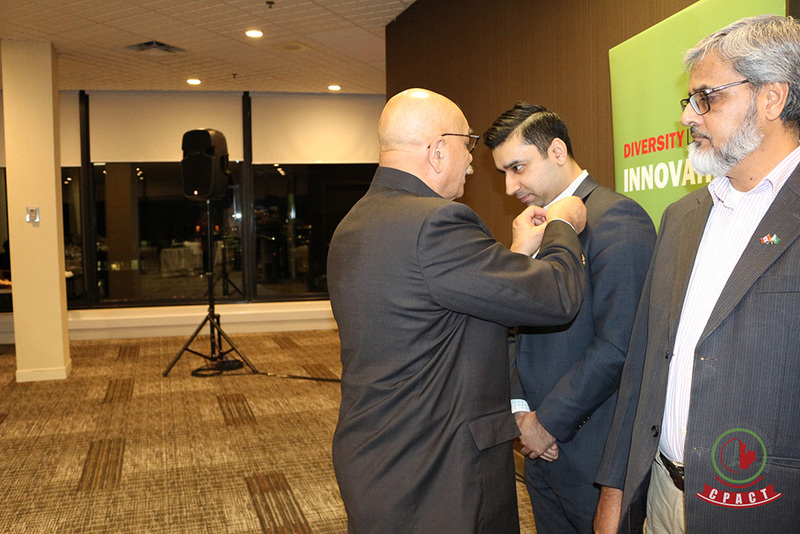 He appreciated the efforts put forward by the organization which is formed to fill the VOID of a business and professional consortium. 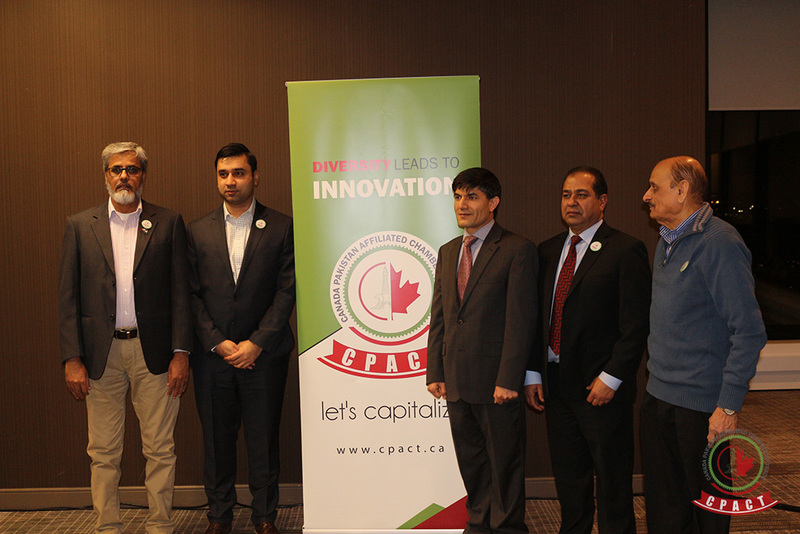 With the election of the new NCR members, CPACT hopes to deliver countless support and projects to its members and the local community within the region. 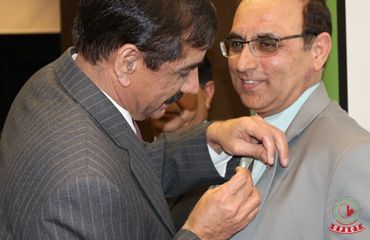 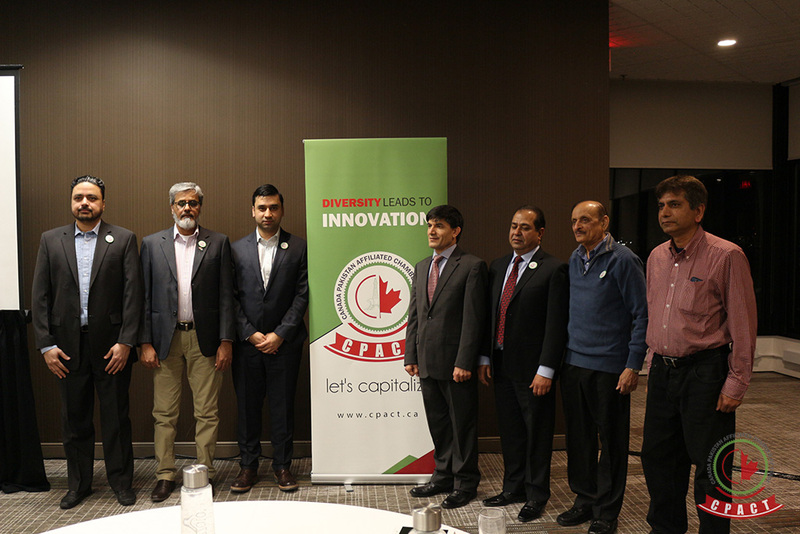 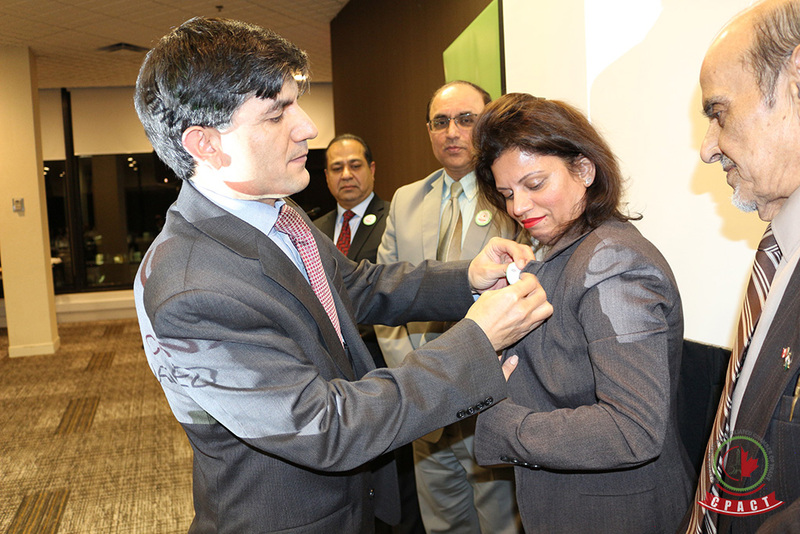 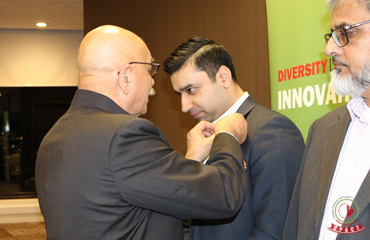 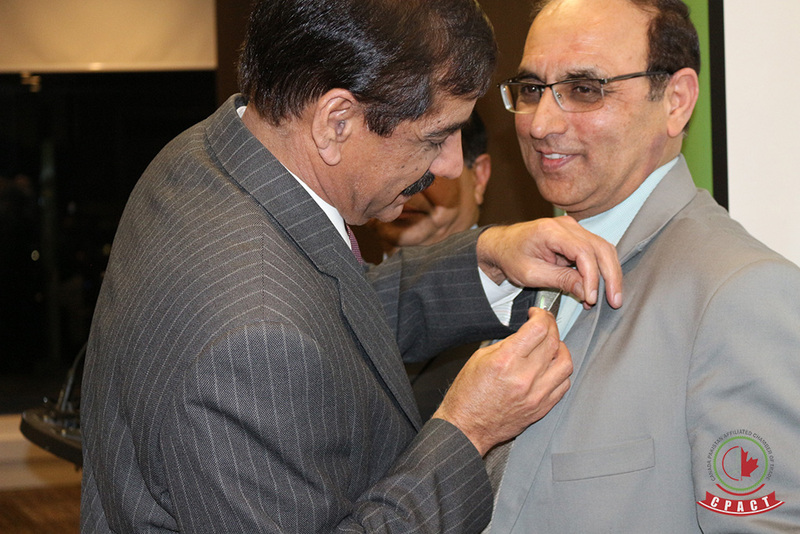 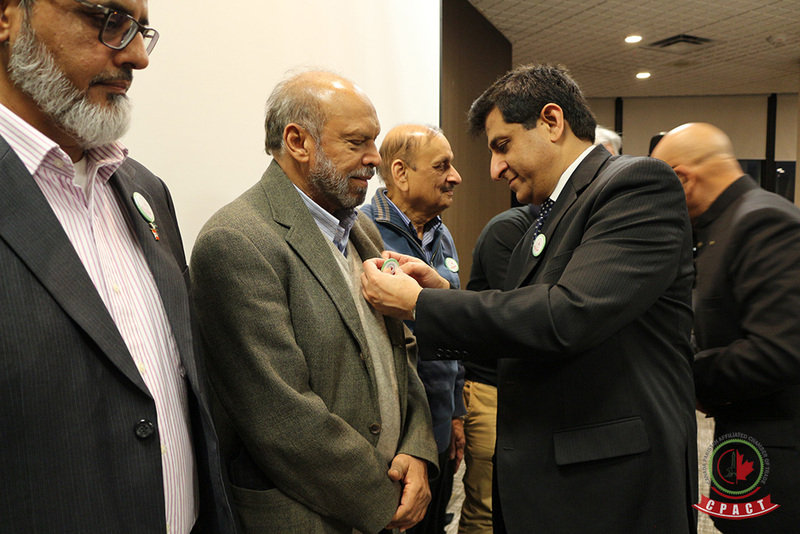 The National Capital Region’s Board of Directors and advisors were nominated and presented with mementos by Acting High Commissioner Muhammad Saleem, Founder Hayee Bokhari and Chairman Zaheer Khan. 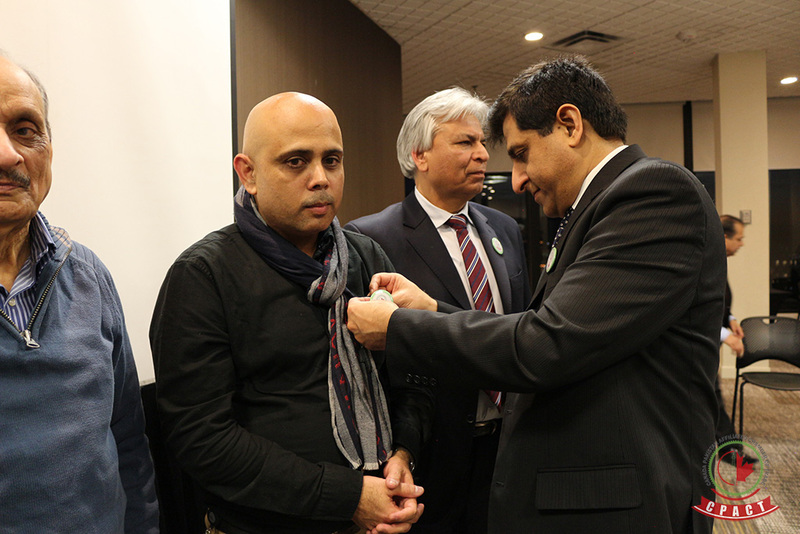 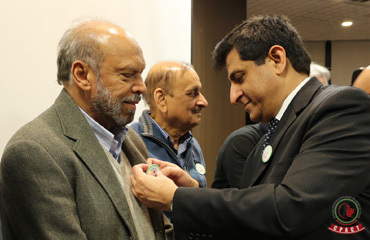 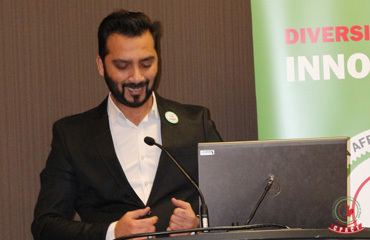 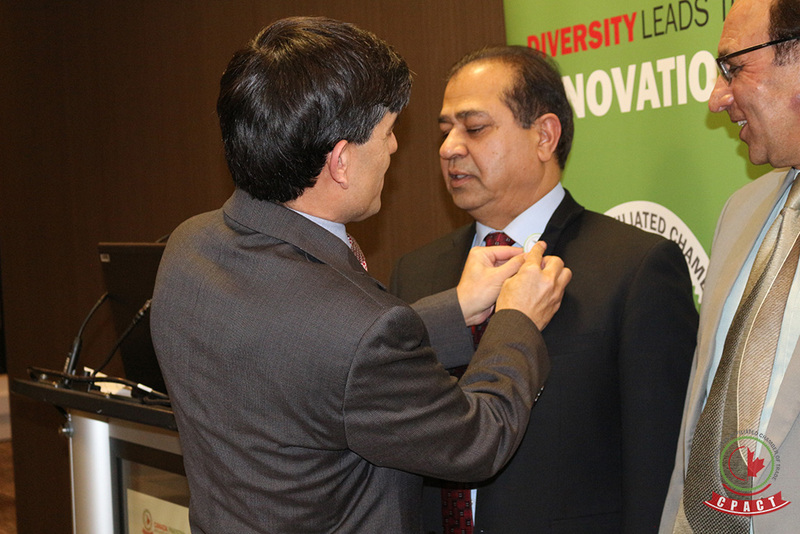 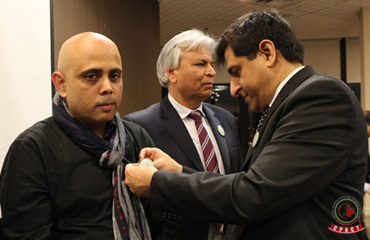 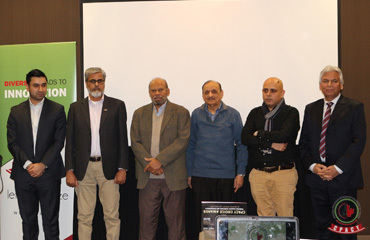 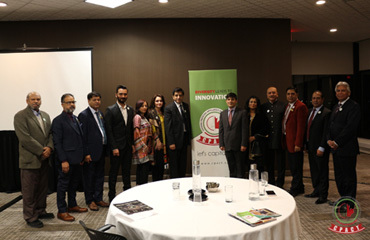 The nominated board members included Tariq Mahmood – President, Iftikhar Mirza – Vice President, Uzma Khan – Secretary, Amin Akai – Treasurer, Director Ajmal Hashmi, Director Faheem Minhas, Director Aziz-ul-Haq, Director Naqi Khan. 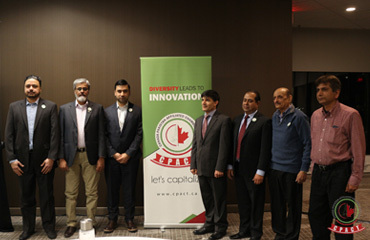 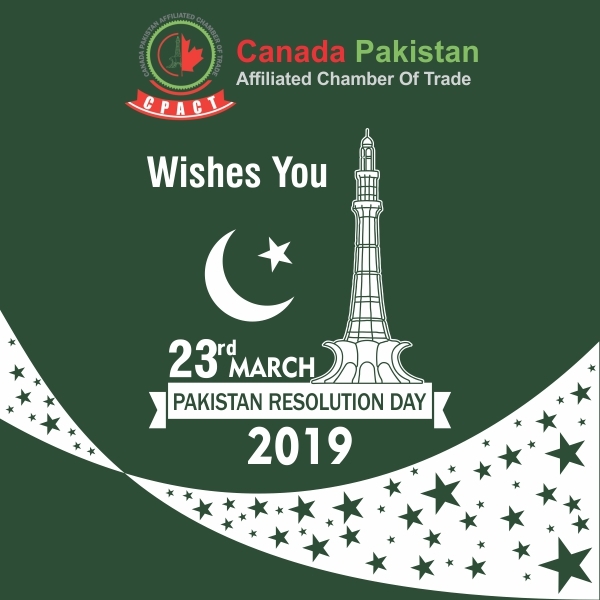 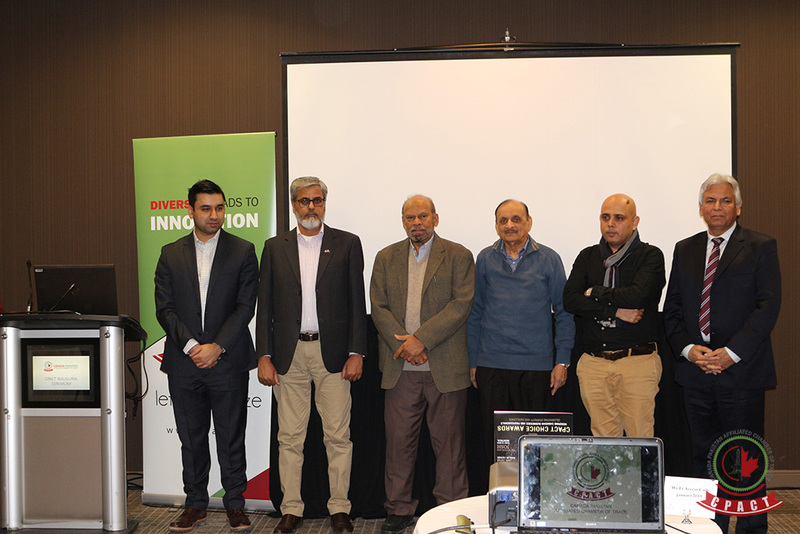 Nominated advisory board members included Huzaifa Saeed - Policy Advisor Canadian Chamber of Commerce, Tafseeruddin - GM Pegasus, Bushra Faheem And Maqsood Ahmad. 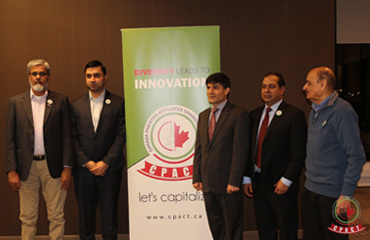 The launch of CPACT's National Capital Region Chapter is expected to be on 8th of June 2019. 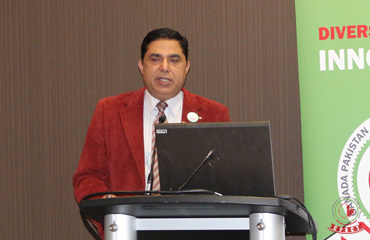 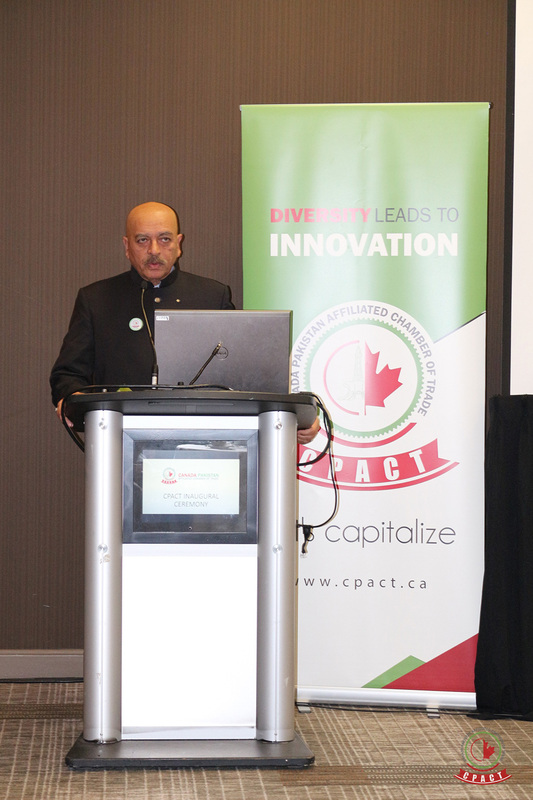 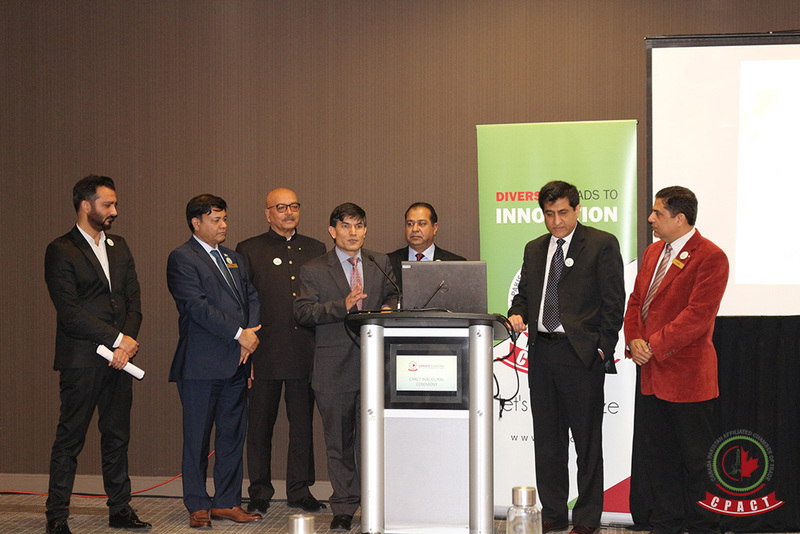 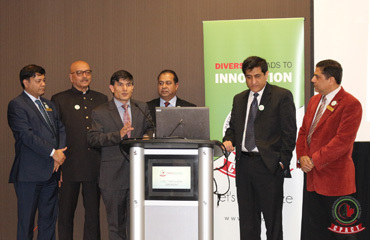 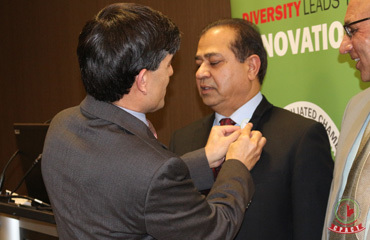 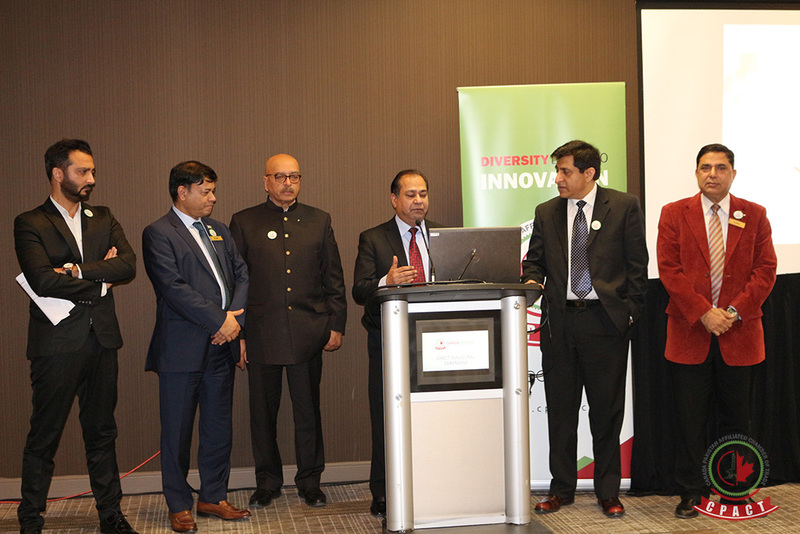 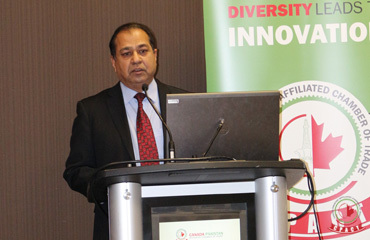 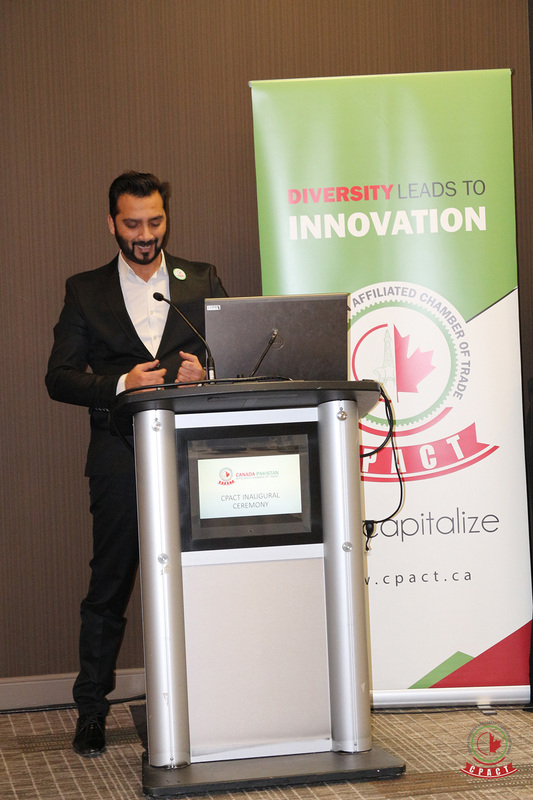 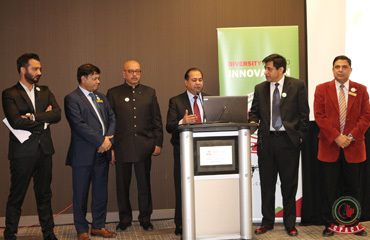 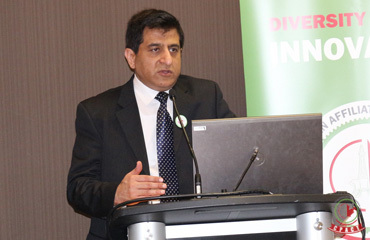 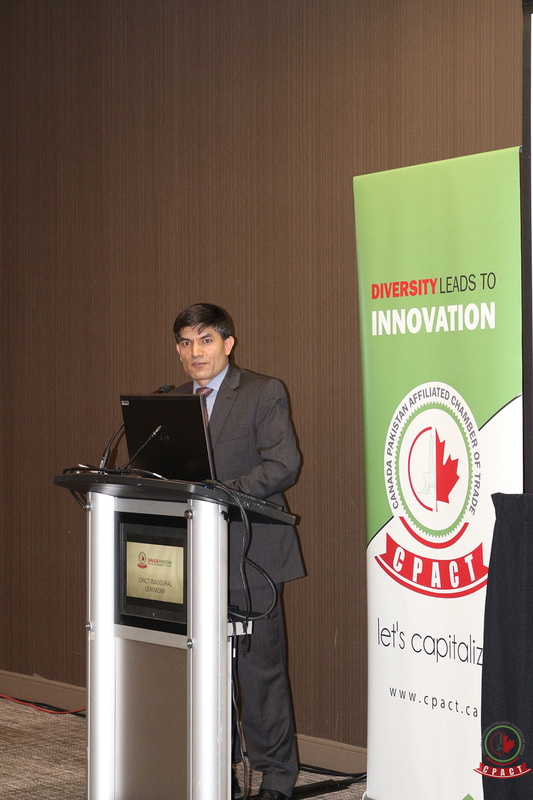 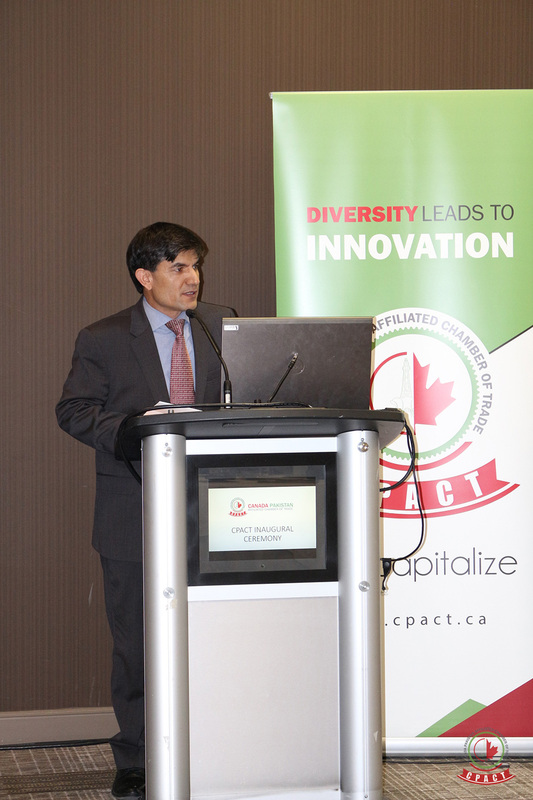 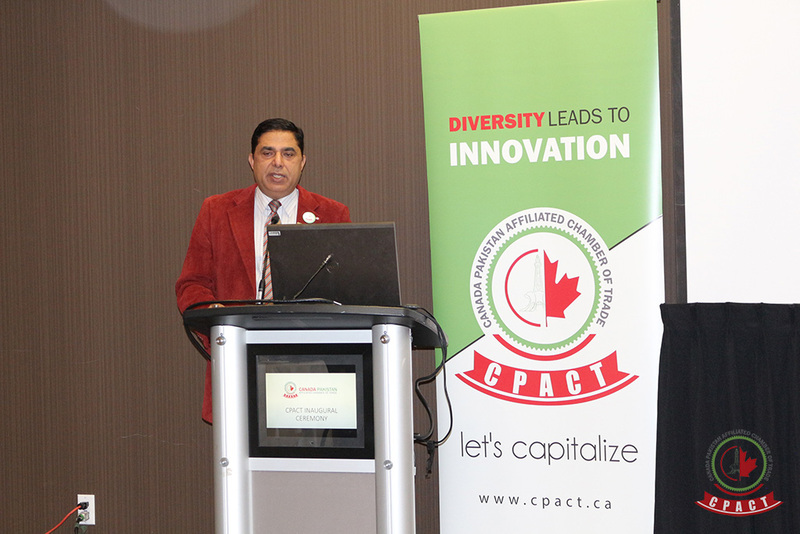 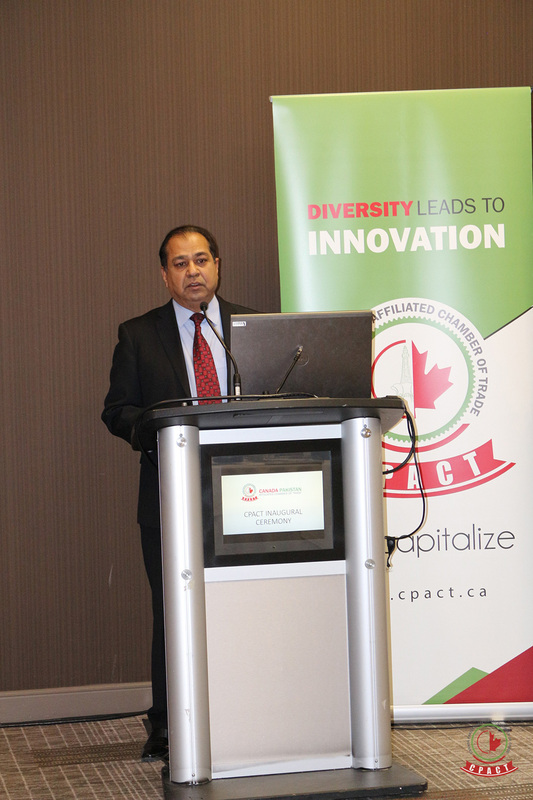 CPACT Ottawa 18 President Samad Razzak congratulating Ottawa on the inaugural event.